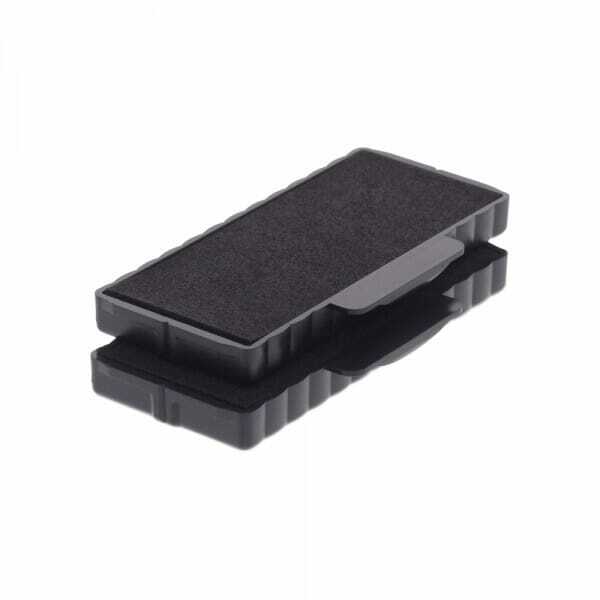 New ink pads that are suitable to fit Trodat Professional 5205 Rubber Stamps. Supplied as a multi pack of two. Pads are available in several single colours: black, blue, green, red and violet. Dry felt pads are suitable for special inks. Customer evaluation for "Trodat Replacement Pad 6/55 - pack of 2"